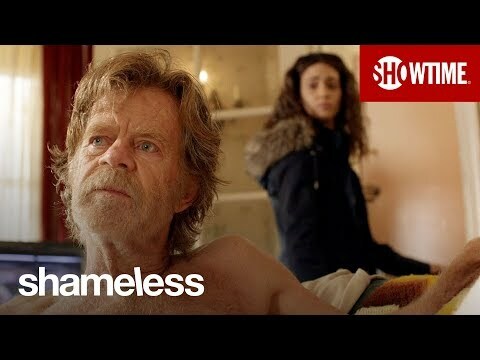 How would you rate Debbie Gallagher's plot line in Season 5? 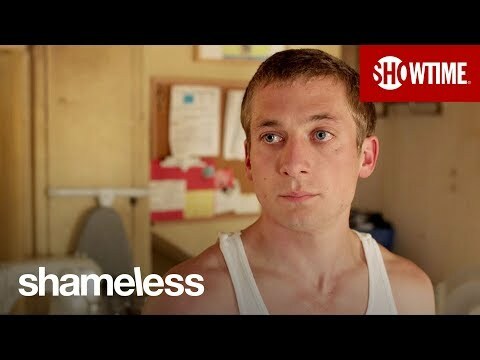 What trope do you wish Shameless would stop using? Ok is it me or was anyone else annoyed about the karen lip thing!! That drove me up a wall. I cant fathom why he would forgive her "loving" her or not!! I mean come on she fucked his father all because she was mad at daddy for an all to acurate descrição of what she was doing. She used guys for money and clothes and fucked them in return does that not scream whore? So I know alot of people out there amor the idea of Lip and Karen together as a couple. Everyone has couples that they like and ones they dislike. I happen to greatly dislike this couple for many reasons. I suppose one of the main reasons would be the fact that Lip seems to actually care for her. He genuinely likes her and I don't see that she cares about him at all. It is almost as if she is with him because she can get something from him. Like she wants to ride on his casaco tails so to speak. 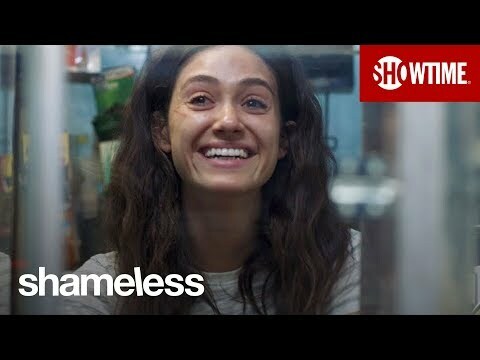 After a few months off, Shameless is back for the final seven episodes of season 9, and, mais importantly, the final seven episodes for Emmy Rossum. Shameless US 30 dia Challenge!